Sorry, you can only order up to 1428 units of this product! 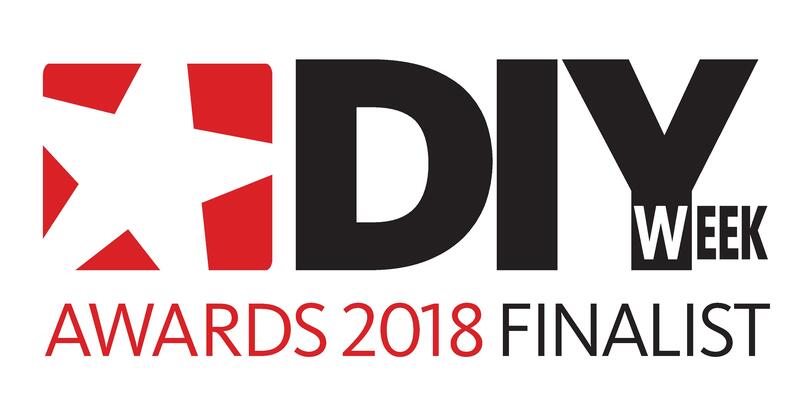 Whether you're furnishing a new kitchen or simply fitting a replacement tap, we've got you covered with the perfect solution to suit any type of décor. 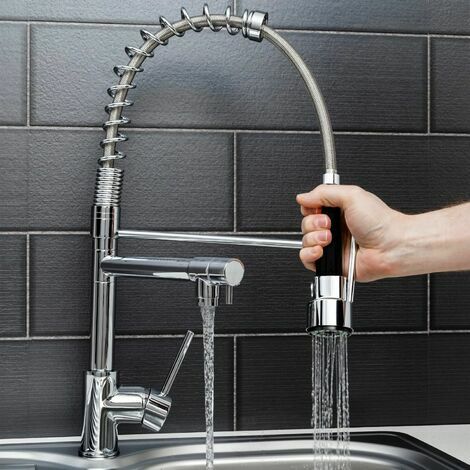 The Sauber dual spout kitchen mixer tap benefits from a single lever for optimum control over temperatures and flow. You'll be able to set the temperature you want straight from the tap rather than mixing it in the bowl. With its gorgeous dual spout with pull out spray this tap really covers all bases. It's hugely convenient for rinsing out the sink, washing plates and vegetables when preparing for a meal. The main tap body is constructed from solid brass using the best techniques for manufacturing. Don't think that this is the only party trick that this mixer has, it also uses ceramic disc cartridges which won't wear out like standard tap washers. It not only feels solid but it's durable, dependable and importantly won't drip. This offering by Sauber really fits the bill if you want a kitchen tap that's attractive and importantly durable under day to day use. For that added peace of mind, Sauber are also offering a fantastic 5 year manufacturer's guarantee.